Rigid motions are actually useful ! 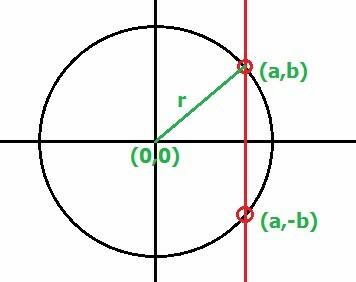 Then it is a simple matter of rotating the two points (a,b) and (a,-b) about the origin, through the angle made by the original line to the vertical, and then translating the circle back to its original position, the translated points are then the desired points of intersection. 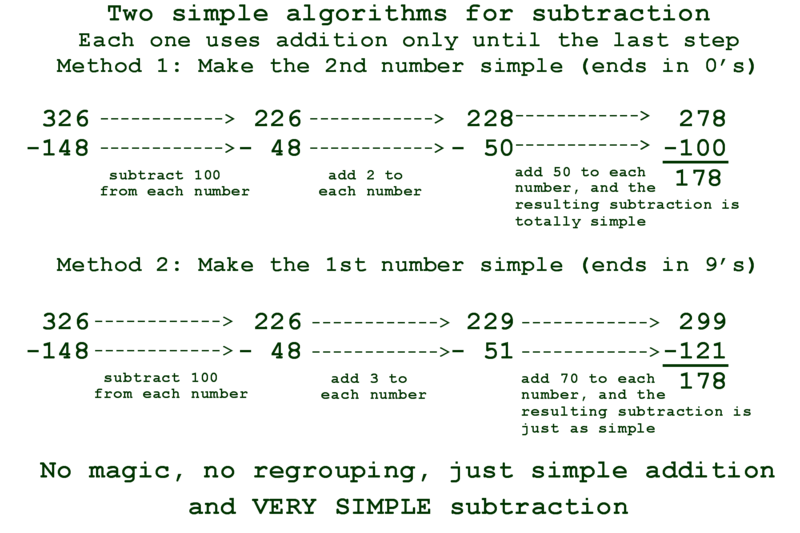 The same routine can be used for the intersection of two circles, with a little bit of prior calculation. Instructions: Read at least twice !